Babyproofing is one of the few parenting tasks you actually get to procrastinate on. Your baby isn’t going to be opening cabinets or crawling towards the stairs the day you bring him/her home. 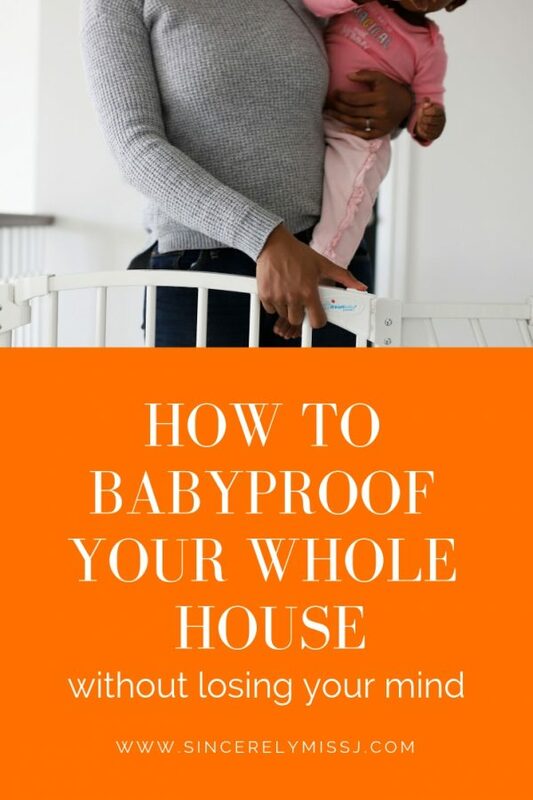 However, when they do get mobile, these babyproofing tips are simple enough that any sleep deprived parent can make their whole house babyproof. The bathroom is the most dangerous room in the house for your baby. It’s where small electric appliances, water, and chemicals at toddler-height all mix together. The best way to prevent accidents is to keep your child out of the bathroom altogether. Door knob covers (like this easy to install beauty from Dreambaby) are a must for the bathroom. 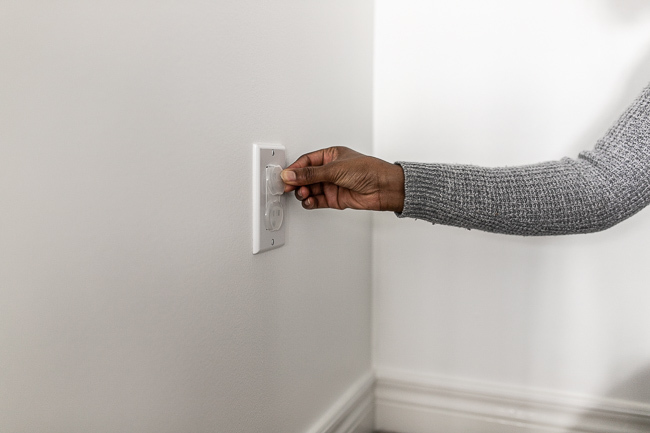 You should apply outlet covers to every room in your house, bathroom included. Next, snap on a sliding lock on those low cabinets! Those handles are at perfect grabbing height. A sliding lock lets you get at the cleaners when you need to (and with a kid, you will need to), but prevents exploring. Keep the toilet shut with a multi-purpose latch. Every room in the house can build on the safety efforts of the one before. Your kitchen is the second most dangerous place. The good news is that most kitchen counters are tall enough to be a natural barrier. 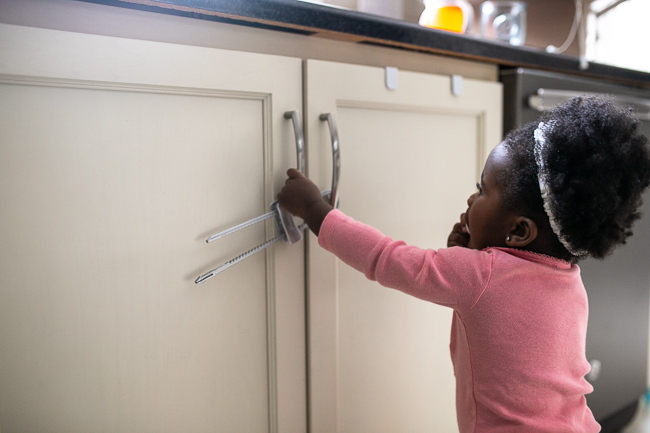 By the time your kid can grab the knife rack, they’re too old for babyproofing to help! Besides door knob covers and handy outlet covers, focus on appliances. Microwave and oven locks can help prevent fires and other accidents. This is a common concern for parents. A babyproofing area that’s less commonly noticed is the fridge. Your child is unlikely to hurt themselves pulling open the freezer–but your grocery bill will be hurting when food spoils! Slap a refrigerator lock and curb unsupervised snacking and spoiled food in one move. Nothing in babyproofing technology has surpassed the baby gate. 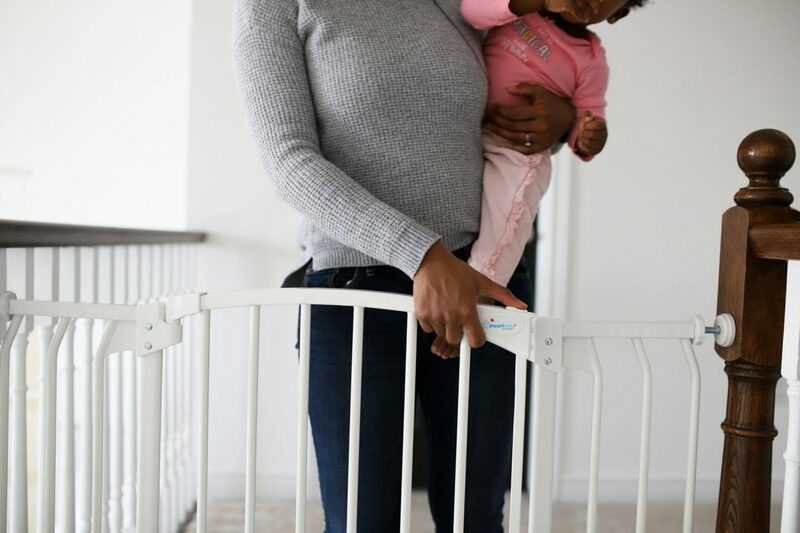 If you have stairs in your home, or if you have rooms without proper doors, you’re going to need several good baby gates. Dreambaby offers a baby gate that’s actually easy to use as a parent. The Xtra-Wide Hallway Auto-close Security Gate is wonderful. You can use it one handed, so you can heft a baby or a bag of groceries in one hand and still get in your house. 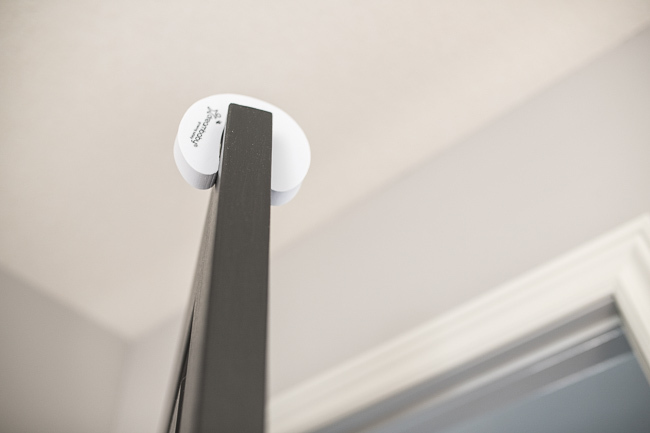 It will automatically close behind you from any angle and opens either direction. A babyproof bedroom is actually easier to babyproof than most other rooms. You shouldn’t be storing your chemicals or microwave in the kid’s room, so the most hazardous things are already out. For the bedroom, focus on making the space safe and usable as your child ages. Door stoppers are perfect. The cracks of doors love to bite little fingers. A bumper makes it impossible for your child to hurt themselves even when they discover the joy of slamming doors! The babyproofing stage won’t last forever. Eventually, you’ll be able to walk through your house without a baby gate in the way. Until that glorious day, focus on products that make your home as safe and easy to use as possible. Hope you find the post useful and that it reduce a bit of your anxiety when it comes to babyproofing. What are your baby/kid proofing hacks? 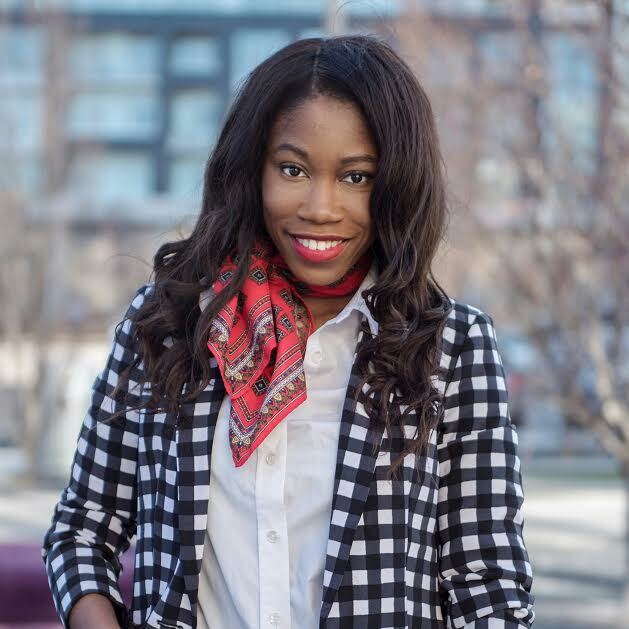 Thank you Dreambaby for providing products to include in this review. However all opinions are my own.